C-law in Hello Zuidas Magazine! / News / C-law in Hello Zuidas Magazine! Hello Zuidas – the magazine of Amsterdam’s business district – published an interview with Claudia Bruins. In this interview, she gave a broad outline of the firm’s activities in the field of competition law. 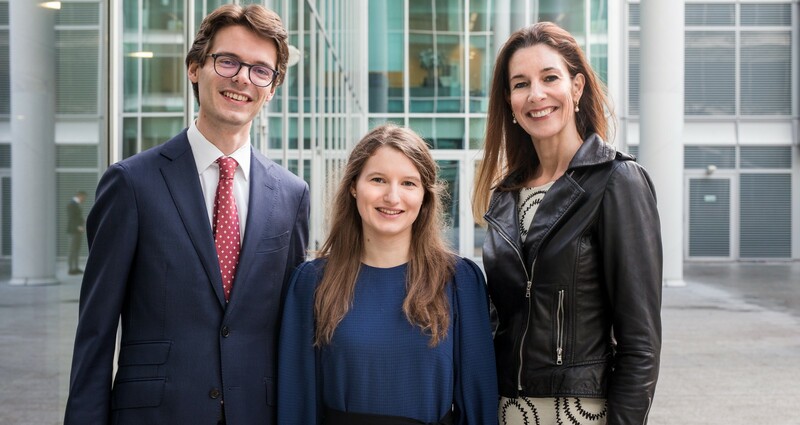 This get-together between Hello Zuidas and C-law was linked to C-law’s recently opened new visiting office in Amsterdam’s business district (Zuidas). Lawyers and potential business partners interested in working together with us, please contact us. We look forward to meeting you! Would you like to read the whole interview? Please click “article download” on the left of this page.